A week of all weathers ! | La Rosilla - Lifestyle and food. A week of all weathers ! exlporing , den making, perfect days for a child. 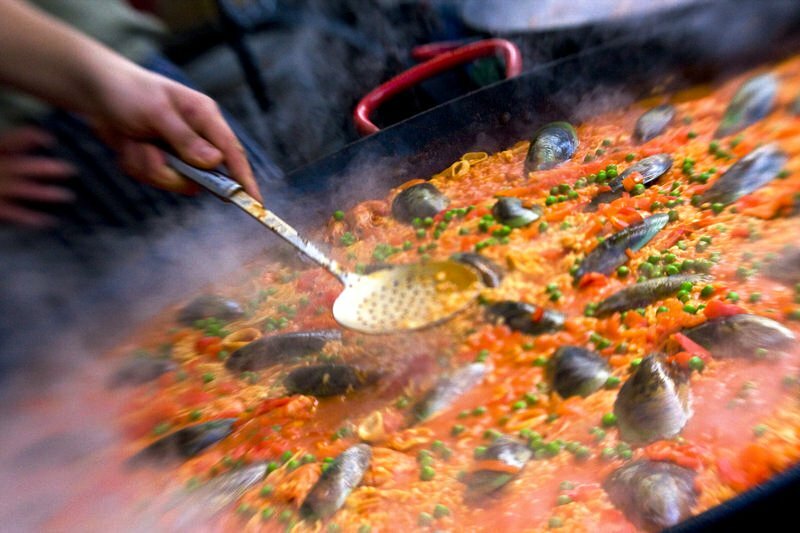 Inspired for alfresco Paella to cook. a day at the beach, picnic on the sand. Return to La Rosilla with rosie cheeks and smiles on our face. Memories created, of our special place. time for yet more logs to be laid. Wait a minute is that snow ? Oh my goodness a week of all weathers we’ve had ! Cos’ one thing for sure my body and mind’s in a tis.